Vision 3C Specialists was founded with the dream of offering our patients and the community a new alternative for their eye care needs. As the complexity of medical care increases we felt the need to create a place where eye specialists and staff were not only highly trained but also compassionate. People that would listen and do their best to treat every patient and help them with their eye care needs. We strive to learn every day, to improve the skills of our team, to have the best technology, and to provide the best care possible. In a multicultural community like South Texas with a strong Hispanic Heritage we pride ourselves on speaking Spanish and hiring a bilingual team. 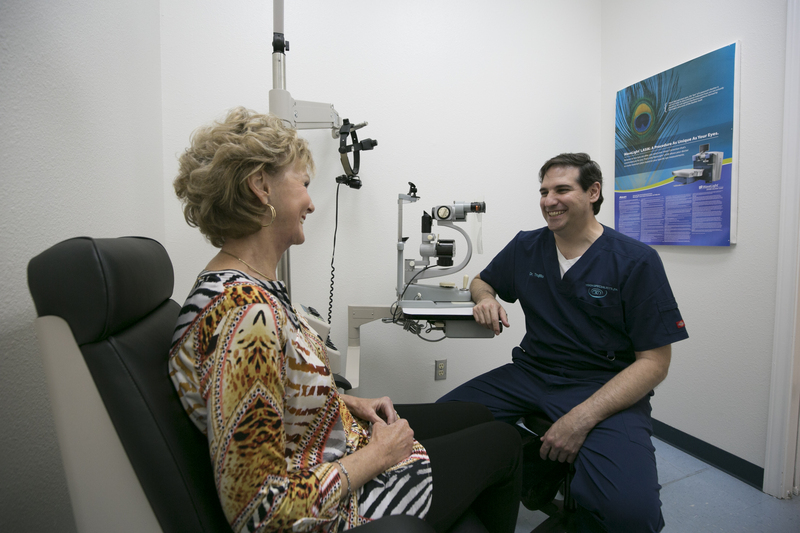 Provide our patients with a remarkable eye care experience. By delivering the most compassionate, personalized and caring service in an environment that satisfies, rewards and motivates our staff and community. We will strive to exceed patients service and eye care expectations. By implementing good communication, trained staff and a warm environment. We will continue to invest in the personal and professional development of our staff members. We will provide them the tools necessary to be the most effective and efficient when performing their jobs while reinforcing the basic belief of providing excellent customer service. We will ensure to offer the most compassionate and caring surgical eye care experience. We invest wisely in the future of our practice, in our staff, technology and equipment. We will do so in a conservative manner by implementing financial controls and benchmark and evaluating continuously our operating results. In addition, we will be environmental friendly with all our products and services we offer. Sign Up Today to Learn More About LASIK!